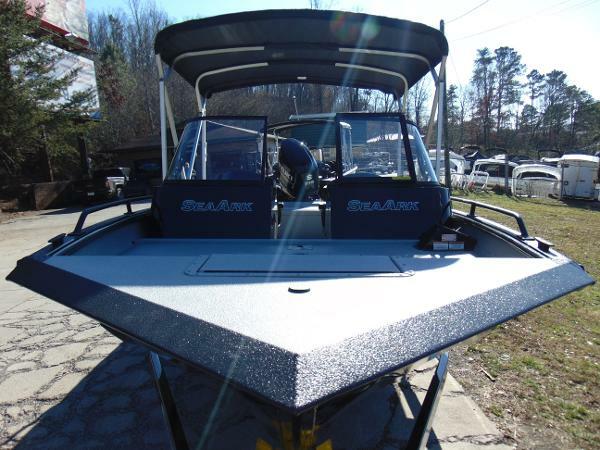 2019 SeaArk ProCat 200 #43673 Is THE WORLDS BEST CAT FISHING BOAT!! 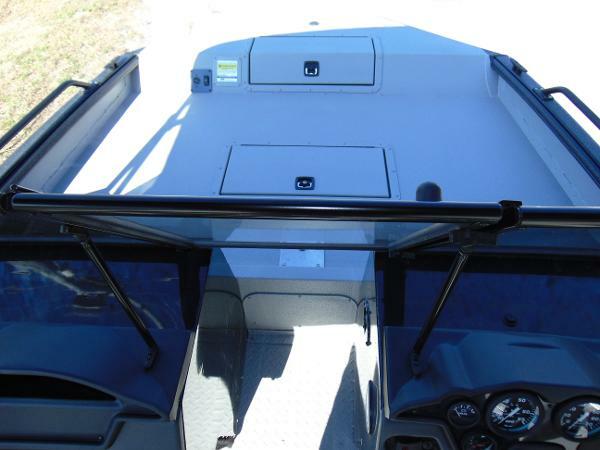 This boat has everything you will need from a HUGE 80 GALLON LIVE WELL to TWO Rod Boxes! Rigged with a SUZUKI DF175ATX 4 Stroke with a 6 YEAR WARRANTY!! .125 Gauge Construction Gatorhide Dual Console with Walk-Thru Windshield 28 Gallon Belly Fuel Tank Black Bimini Top BEAUTIFUL Black Magic with Gray Interior SeaStar Hydraulic Steering Float Pods SS Ladder Cover Marine Master Painted Trailer with Brakes, Swing-Away Tongue, and Aluminum Wheels 10 Person Capacity Call, Email, or visit WATER WORKZ MARINE for sales, service, parts, or accessories! Tennessee's #1 AVALON pontoon dealer and Southeast Tennessee's authorized dealer for SEAARK Boats, XPRESS Boats, and QWEST Pontoons!! Visit us on the web or like us on Facebook to stay up to date with current promotions. Won't last long!! 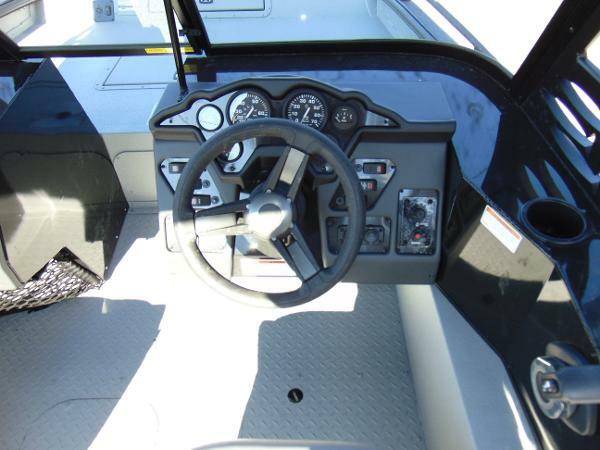 CONTACT US TODAY to see how EASY it is to own a new or used boat ! FINANCING AVAILABLE for qualified buyers!